At the moment it’s hard to avoid the images of our world being polluted by the left-overs of our consumeristic habits. Garbage piles that go on for as far as the eye can see and our waterways and oceans loaded with plastic that will, in essence, never disappear. It pains me every time I empty our recycling bin. How can our small family of four create so much, even with making all the “good” choices when shopping? As a business who creates more “stuff” in the world it is important to me that I don’t contribute to these enormous piles of trash and recycling. It has been a big part of the decisions I have made, right from the start. But what I do now isn’t good enough for me. I have packaging goals. I have packaging dreams! From the beginning I chose to use glass bottles and jars, something I know is really important to many of my customers. However, the empties still stack up, and recycling them seems a shame when they are still perfectly useable. 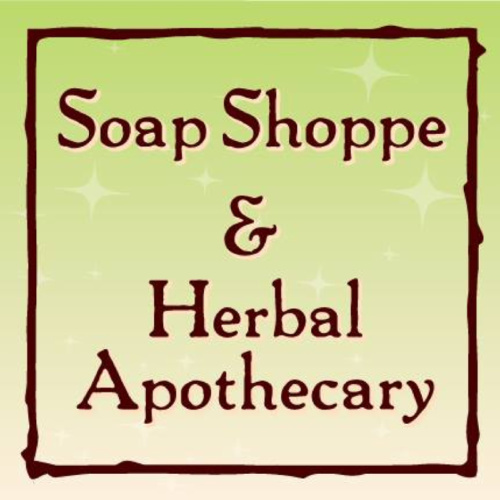 Almost two years ago another local business owner, Kirstin French of Be Clean Naturally, asked if I would like to offer refills of my product in her store. She already sold the retail bottles and jars to our local Squamish community. She wanted to see how people would react to refilling them. Kirstin is passionate about reducing the amount of “stuff” we use and offers refills of all of the soaps, creams, sprays, shampoos etc. that she makes and sells in her store. 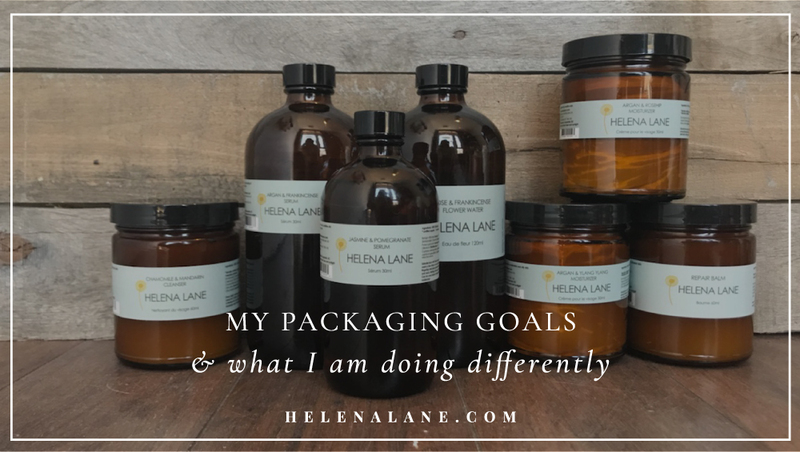 I was so excited to be given this idea and we decided to pilot refilling Helena Lane Skincare. After all this time we can safely say it has been a huge success. We fine tuned the process and educated customers and now she sells more refills each month than retail jars, in some cases double the amount! 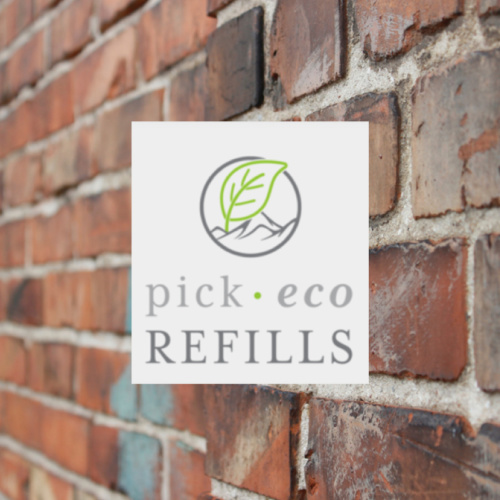 This blog post is actually timed just as we are about to deliver the refill jars to two new stores: Euphoria in Squamish and PickEco in Chilliwack. 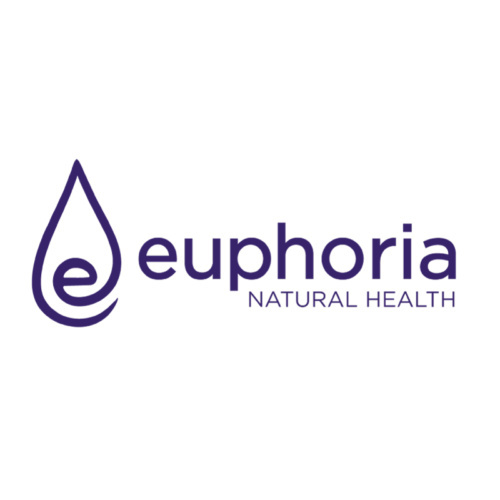 In all three locations you will be able to take in any container to be filled, products are sold by grams or millilitres so you can buy as much or as little as you want. All containers must be clean and dry (very important) to ensure a good shelf-life. I am so excited to be rolling out this program to more places and it has got me all excited about approaching more stores that would be keen to join in. Do you have a local store who already does refills of other items? Or who would be keen to offer something new and exciting to their customers? Let me know! So, this is the reality, what about the dreams? Most of my customers are online rather than from stores, so how can I help them to re-use rather than recycle? I’d like to have a program where the jars and bottles can be returned to me to be used again, but Canada is such a large country shipping is expensive and not particularly environmentally friendly… I‘d love to offer refills via my website, but what can I pack them in without using plastic…?? I don’t know the answers to these yet but I’ll figure it out, as this is important to me. Sounds like an excellent idea, Helena. Any chance of this happening in Edmonton? We are on the look out for stores that would be happy to take this on. If you know of anywhere let me know! It would be great to be able to refill the products. I must say I save all my bottles and jars and do repurpose some for other things. But I still end up with an excess. Kolya in Edmonton! I know you had a meet and greet there a few weeks ago, I’m sure they would be interested in an ethical endeavour such as this. I am near Edmonton and would love to purchase this way. I do most of my purshasing online during your spring/winter sales to save a little $$, one question is…would these retail stores honour your discount? If not I think I would probably continue to purchase online. You are right…shipping the refills would be logistically tricky, maybe someone reading this knows of a solution? The intention is that customers will also save by refilling their bottles and jars. Thank you for the support on this!